Jeff Lemire has a new newsletter. 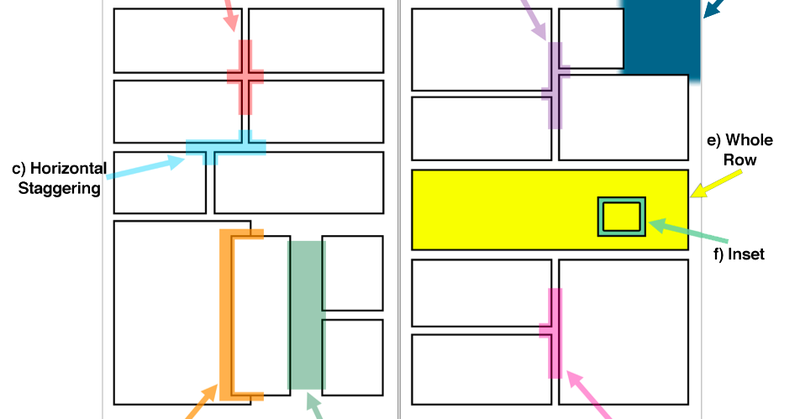 The blog of Neil Cohn, PhD, exploring the structure and cognition of drawing, visual communication, and the visual language of comics. The monthly comic book launches August 17th, 2016 from Dark Horse Comics. Illustrated by Mack Chater, Tula Lotay, and Lee Loughridge. Gibson partners with Butch Guice on an alternate history of 1945 and today. Es raro que los Medios dediquen espacios a este arte híbrido y fecundo que es el cómic. Sin embargo, de vez en cuando, encontramos reportajes como este que El Diario dedica a la canadiense Julie Doucet, maestra inspiradora de grandes dibujantes. In celebration of SCOTUS news today we've made Jupiter's Circle #1 Free! I clicked the Link, bud i did not find a Download-Button, can you help? I think you have to click "Image Comics Digital" then go through the checkout process even though it is $0.00. 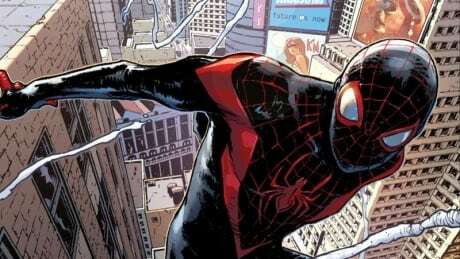 Miles Morales, the half-black, half-Hispanic Spider-Man introduced in 2011, is set to take a more prominent role in the Marvel Comics universe this fall. How did peter Parker become Black/Hispanic.....? ...your networked house works through the kindly offices of various small start-ups. What happens when the people who run your front door for you suddenly shut down overnight? What happens when the houselights get bought out by Amazon? And you have to install a new app to heat your home because Apple owns that business now? What happened to your life that you outsourced the operation of your front door to a bunch of kids in the Mission District who pay $15 for artisanal toast in the morning? @comics+ Not been through this, but surely worth a bookmark for later perusal. "'Love and Rockets,' Los Bros Hernandez" is the worst spelling of "Fungus The Bogeyman" I've ever seen.